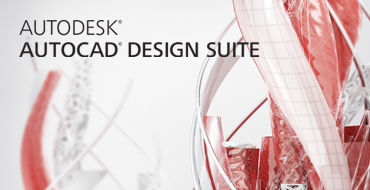 Devise offer a full range of Software solutions for Architectural Visualisation. 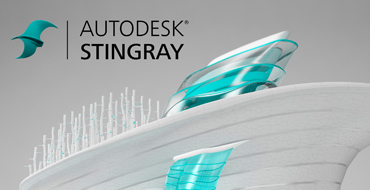 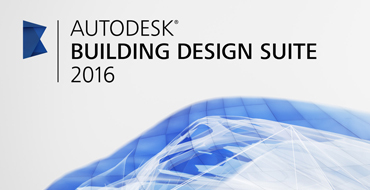 Autodesk Suite Products for BIM Construction and Design. 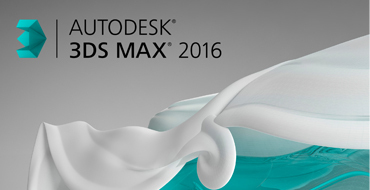 Autodesk 3DS Max for Modelling, Visualisation and Animation. 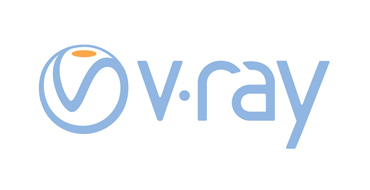 Chaos Group Vray 3.0 for ultra high quality Rendering.